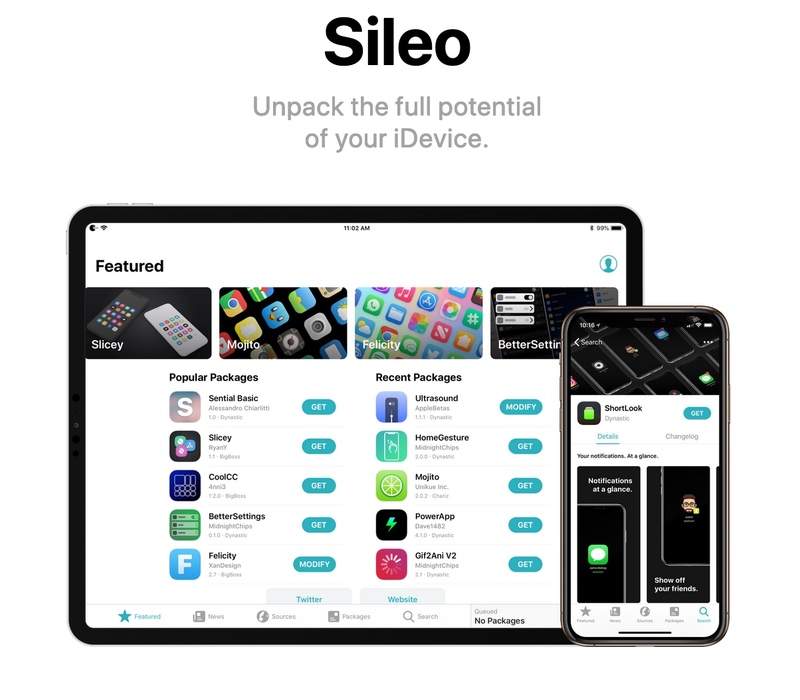 Those familiar with jailbreaking have undoubtedly heard about Sileo, a third-party package manager endorsed by the Electra Team that aims to compete with Cydia for market share; but what if we told you that you didn’t need to have a jailbroken handset to give Sileo a try? Indeed, in an unforeseen turn of events, the Sileo Team released a public .ipa file on Saturday that can be side-loaded onto non-jailbroken handsets via Cydia Impactor or installed directly with online services such as Ignition. 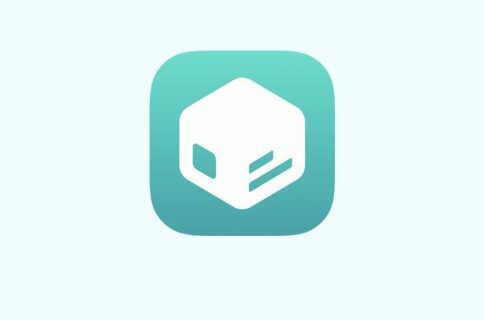 In addition to releasing a new non-jailbroken edition of Sileo, the Sileo Team released two minor updates to the package manager – 0.8b1 and 0.8b2. 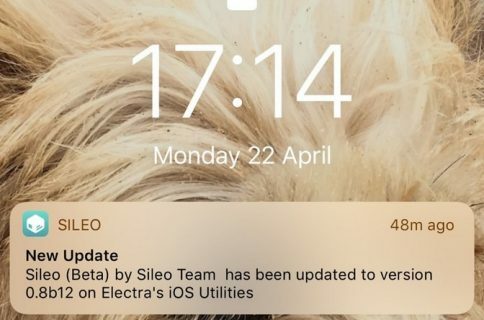 If you’re jailbroken with Electra, then you can find and install the latest version of the Sileo beta preview from the default Electra repository. Those who aren’t jailbroken will find the side-loadable .ipa files here. 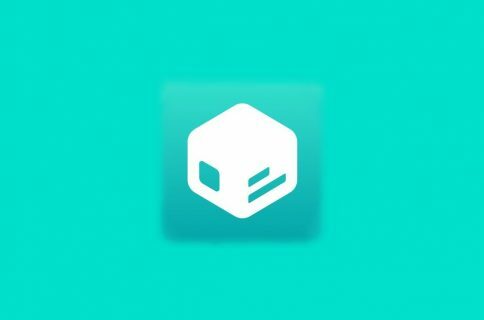 Will you be installing Sileo as a repository browser on your non-jailbroken iPhone or iPad? Let us know in the comments section below.